Several years ago, I attended an EdCamp ATX event here in Austin. One of the sessions featured formative assessment strategies, and a particular task struck me. I wish I remembered her name, and I wish I still had the resource in hand, but the concept goes like this… each of us was handed a sheet of paper with, say, 9 blocks that formed a larger square. Each of these 9 blocks contained some information. At our seats (probably alone first, then in groups) we had to analyze the information provided in each of the 9 blocks and decide, did that piece of information describe a rock? Yes or No? Take a stand. I loved the simplicity of the question, and the depth of the information provided in each square on the handout. 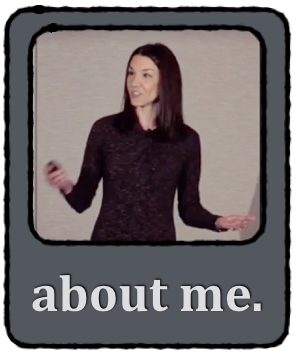 I started thinking of questions we could ask students… Is It Linear? Is It Parallel? Is It Perpendicular? Is it a Direct Variation? Maybe you’re thinking of some “Is It ________?” questions that are coming up in your own mathematics curriculum. Though the question is simple, and the answer will be “Yes” or “No”, the beautiful part of this strategy is choosing what you’d like to put in those (9 is an arbitrary number of) blocks. I created a few different versions using a Pages template I whipped up, asking students various “Is It ________?” questions. This week, I assigned one of these for homework. At the start of class the following day, students discussed their stances on each of the 9 blocks. I walked around and listened to their conversations and arguments. In the past, my next move would have been to place my own sample key on display for students to check their work, and have a little Q & A as needed, and that would have been it. But I’m glad it didn’t end there. This time, rather than show “my” key, I asked students to show their final stances on each of the 9 blocks by completing a Desmos Card Sort that contained the same 9 equations as the handout. In theory, students had plenty of time to do the work they needed to do for the 9 blocks independently as homework, and had a chance to talk it out with a friend and possibly make revisions, but no “answer key” had been provided this time. As students started to sort their cards to match the thinking on their papers, we started to see some red stacks. The polarizing feedback of a Desmos Card Sort can be harsh sometimes… a stack turns red if EVEN ONE card is out of place, so this was eye-opening. When students were surprised by red stacks, there was a new level of engagement in the room. They started talking more, asking more questions of one another, and darn it… they wanted GREEN STACKS! They asked better questions too. “Wait, can a line be parallel to ITSELF?” Or, understanding NOW that (2x)/3 and (2/3)x are equivalent, and WHY 2/(3x) is not the same. Catching errors through showing more work than they initially had… and, to be fair, some didn’t show ANY work at all at the start, as my handout’s directions didn’t seem to require it… all that was “required” was a checkmark, no? You see, I don’t think they ever really wanted MY answer key anyway. Once Card Sort became part of the experience, they wanted to create their OWN key. 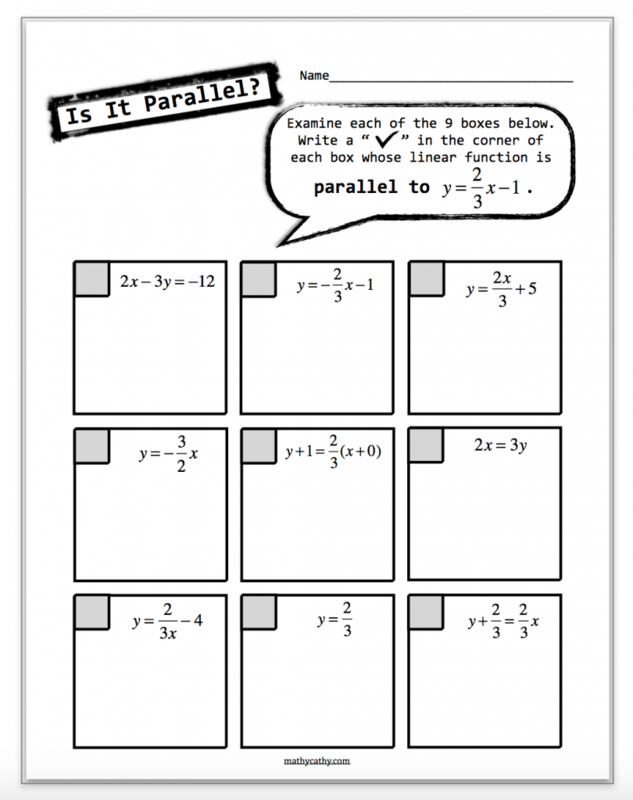 Below is a PDF file of this “Is It Parallel?” task, as well as a link to a Desmos Activity. 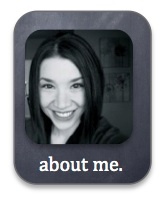 The Desmos Activity can be used independently, or “chunked” as I’ve described here. I’d love to hear about some “Is It ________?” questions you’re thinking about! What are some “Is It __________?” math questions you could ask your students, using this “blocks” format? 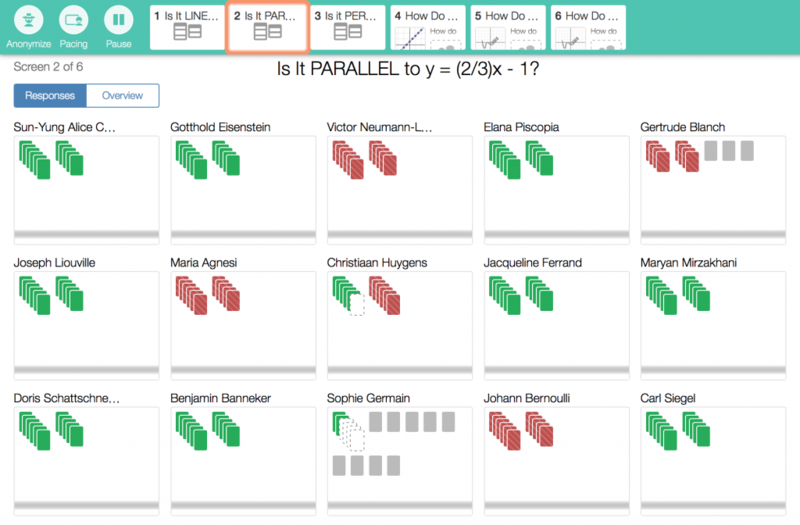 How could a Desmos Card Sort follow-up bring engagement and encourage more dialogue and deeper understanding to the task? 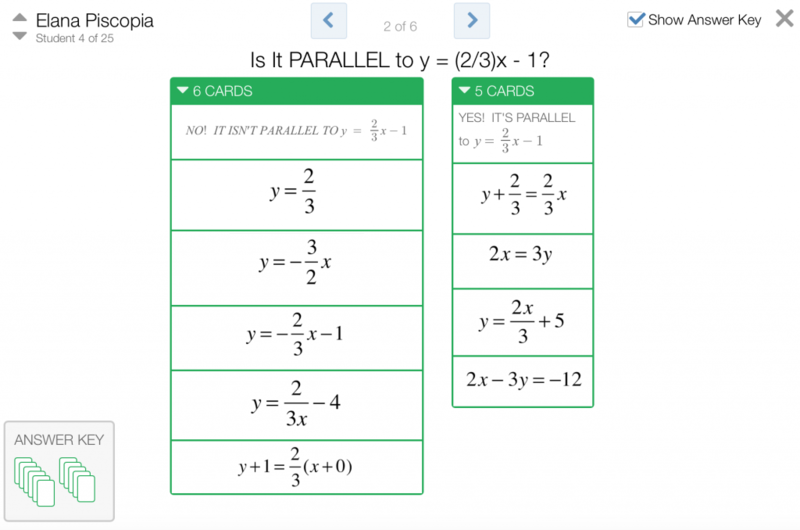 This entry was posted in Algebra 1, Pre-Algebra and tagged Card Sort, communication, Desmos, formative, homework, mathycathy. Bookmark the permalink. Once again, a seemingly simple idea which is oh so creative and rich. I’m wondering, when you do cart sorts like this where there are an unknown amount of cards in each stack, do you show the green/red solutions for a limited period of time and then close the LCD for a while so that they talk more and guess and check less? Wondering what your process is for integrating the Desmos color-coded answers with groups rethinking their work. This Friday I am leading a 2 hour workshop on one of our no school PD days on leveraging the teacher dashboard in Desmos for richer formative assessment. It will be for both math and non-math teachers. You’ve inspired me to think about a non-math topic I can do an It Is___ on for this group and then have everything think of their own in their subject area and run a few among the teachers in the workshop. Thanks for the inspiration! Initially, I delay the visual feedback and watch the teacher dashboard myself, out of view of my students. Generally, they are so engaged in the sort that they don’t ask for any feedback at first, and I like to click around to see what’s happening out there. Eventually, some students start BEGGING to see the red and green stacks, and simultaneously, those who are still working beg for me NOT to show it. 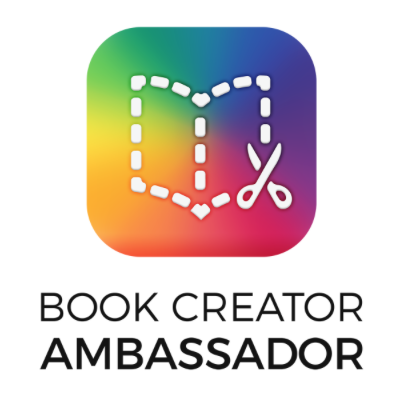 🙂 Somewhere during this mushy point, I let all students know I’ll be showing the stacks, and if they’re not ready to see this feedback yet… don’t look, because it’s coming! I show it long enough to create that moment of cognitive dissonance for those having red stacks, and as you mention… sometimes leaving this visual feedback up there for too long turns into a guessing game – drag a card at your seat, see if a stack gets more red or green as a result, try something else. I like to empower my “experts” to help those with red stacks at this point (http://www.mathycathy.com/blog/2016/09/becoming-an-expert/), and eventually, I pause and use an all-green student sample as the “key” for final whole-class discussion. Good luck on Friday! I would LOVE to hear how it goes, for the mathy teachers AND the teachers of other content areas! I’ve been using a desmos a lot more this year, but didn’t know about card sorts! I LOVE that the whole stack turns red if there’s only one card off. Sounds like it will produce lots of good questions and discussions. 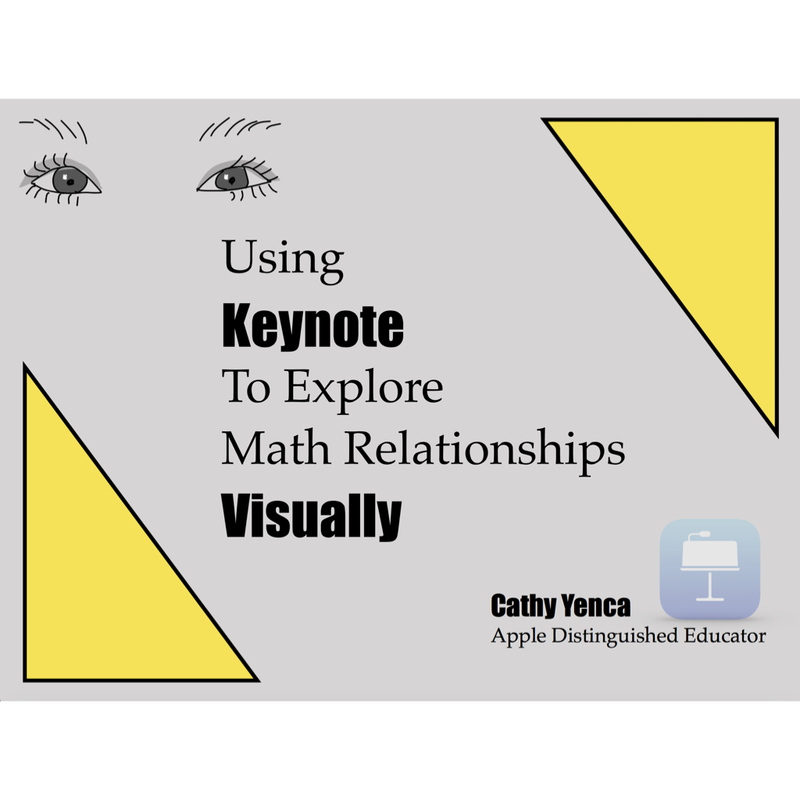 The “Cards” can include typed text or mathematics, a Desmos graph, and even images… any image you want! For this reason, my colleagues who teach history and science have already begun to create Card Sorts for their students as well!